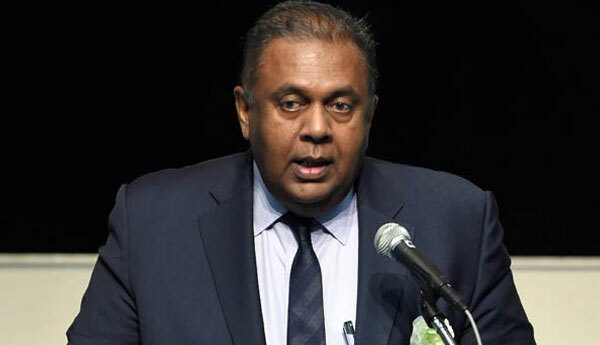 While addressing a public seminar conducted by the Inland Revenue Department on its new Act at Galadari Hotel yesterday, Finance and Mass Media Minister Mangala Samaraweera said that the new Inland Revenue Act that becomes operational from 1st April will create a level playing field for everyone to do business moving away from the culture of preferential treatment. He said the new Act would put an end to numerous ad-hoc tax concessions granted according to the whims and fancies of the Finance Minister of the day. The minister, making a fervent plea to the participants to remind them of their collective responsibility to contribute to the development endeavours of the country, noted the current number of individuals and firms registered for paying taxes remains at a surprisingly low level. 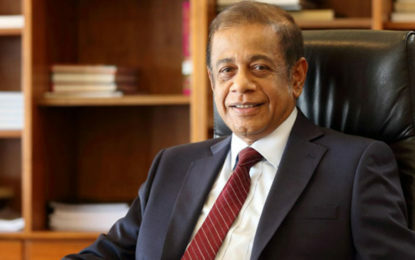 “These numbers are very hard to be corroborated with the realities, given the profile of corporate sector in the country and our labour market dynamics,” he said, adding that the new Act was designed to broad base the tax payer and encourage all citizens to shoulder the development of the country,” he added. “Your tax payments drive the country’s future. Your money goes into expenditure on education, health, infrastructure, environment protection, law and order, and welfare improvements, among others. Our government implements an array of subsidies and transfers for low income groups. We hope to further strengthen the Social Safety Net for the poor and vulnerable this year. We will continue to provide relief in the events of unforeseen events such as natural disasters. We are aiming at lessening imbalances in income and wealth creation in the country as we progress towards an upper-middle income country,” he said. Observing that the new Act would bring a paradigm shift to taxation in the country, the minister said it needs methodical implementation. This new legislation carves a clear strategic direction about taxation in the country. We expect to increase the share of direct income tax against indirect taxes. The preferred ratio by 2020 is 40 percent to 60 percent from the current level of 18 percent to 82 percent. This is a challenging goal and the new Act is a preliminary step in that direction,” he concluded.